An enviable opportunity to secure 15 picturesque acres (approx) in the very heart of wine country yet just five minutes' drive to Mornington, opportunity abounds for hobby farmers or treechangers to reinvent this rural parcel with existing colonial-style weatherboard cottage. Offering dual access off Barak Road, the land comprises approximately 20 paddocks and loose boxes and two dams, making it ideal for any number of horticultural or agricultural pursuits in this fertile pocket of the peninsula (STCA). Nestled among mature trees, the once-majestic farmhouse has fallen into neglect yet still resonates with the character of its heritage boasting high ceilings, timber floors and open fireplaces. Offering three bedrooms, two living areas, a study, galley kitchen and family bathroom, the potential is there for a full renovation, while the expansive landscape also tempts with the possibility of a brand new country estate worthy of this glorious setting (STCA). An easy drive to Woodleighâ? 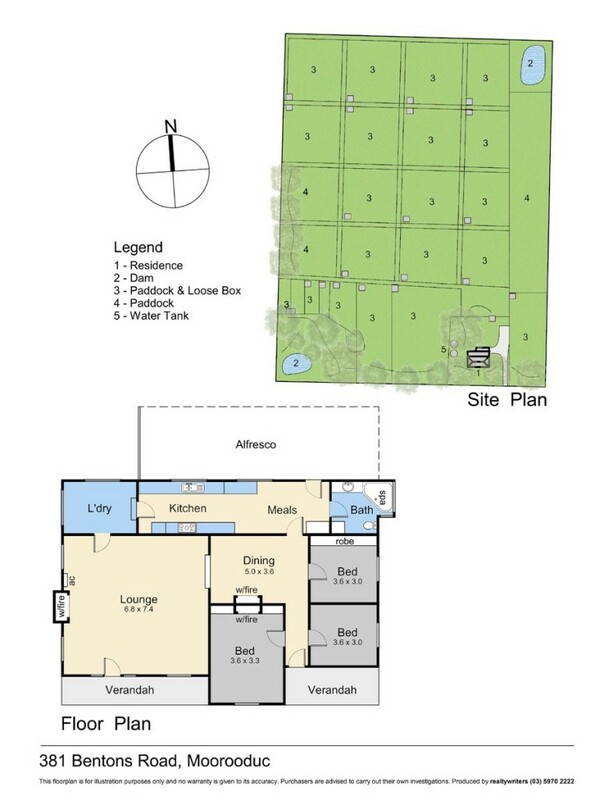 ?s Penbank campus and Moorooduc Primary School and about an hour's drive to Melbourne, the only limit to the new beginning of these lush green acres is your own imagination.